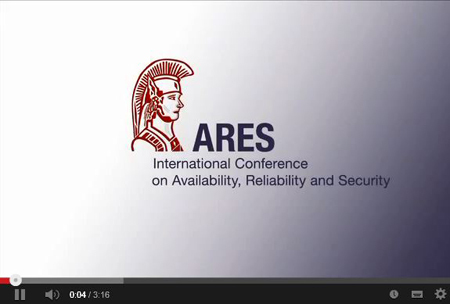 Read more about previous ARES conferences here. 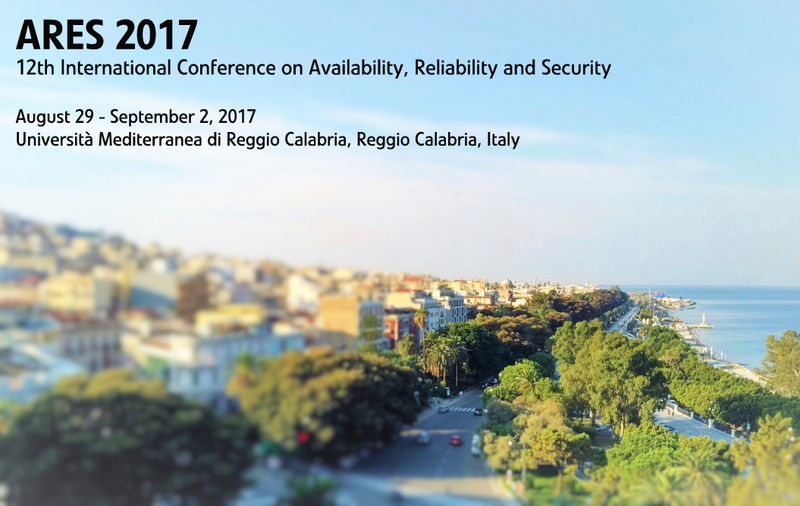 More about our keynote speakers, invited talks and panel discussion held at previous ARES editions can be found here. All proceedings of previous ARES editions can be found here in the IEEE XPlore Digital Library.